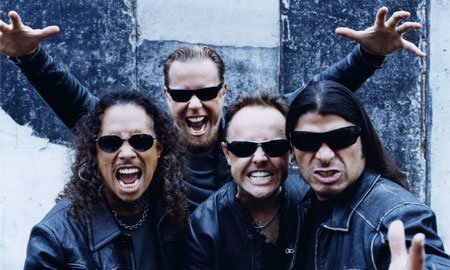 Metallica, founded in 1981 by James Hetfield with lead performers like Lars Ulrich, Kirk Hammett and Robert Trujillo, has sold over 100 million albums and has earned 9 Grammy Awards. In addition to that, the band got the honor of being named MTV Rock Icons in 2003 and was inducted into the Rock and Roll Hall of Fame in 2009. 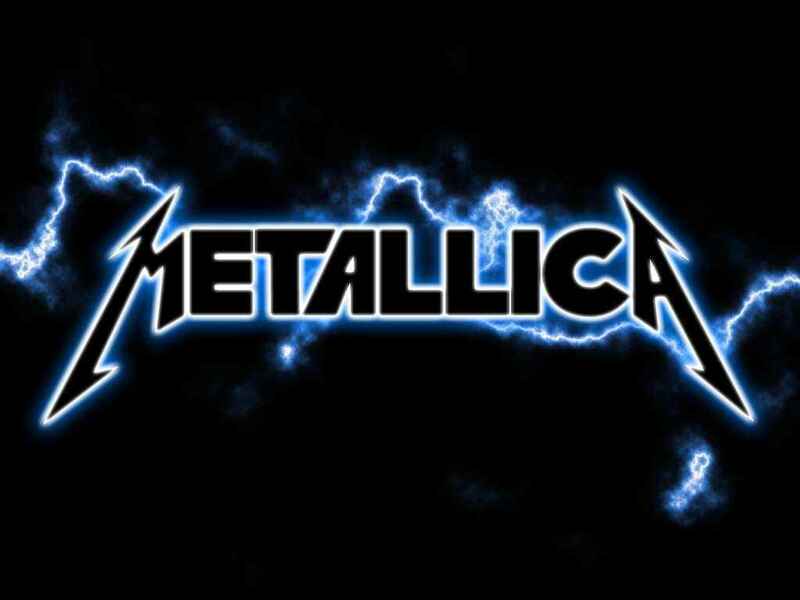 Metallica will be performing LIVE in India at Gurgaon (Near Delhi) and Bangalore (now Bangaluru). Venue: Bangalore Palace Ground, Main Palace, Bangalore, INDIA as part of the Sonisphere Festival. It is confirmed that DNA Networks and TicketGenie will be selling tickets online for this concert. Banners for the concert can already be seen on their websites but the links are not active yet. On behalf of my organisation i would like to promote the BIG 4 show on October 30th. I work in a multiplex. We can give you the best branding on our auditorium screens. There are lot of other options as well. Please call us urgently. for first time.I THNK This would be like landmark for other bands to come n perfrom.I hope there fans will enjoy the show.IAM also going for bangalore show.BUT FIRST i hv get the tickets. for first time….. cant wait for a frac sec….. big bigest greatest day for metallica fans in india… Never miss this opportunity….